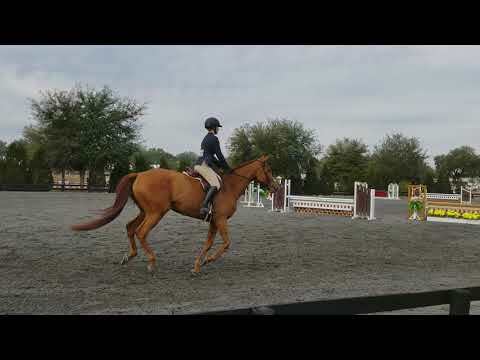 Fiona "Giant's Causeway" is a sweet, gentle 6 yr old with a great brain for such a young horse. 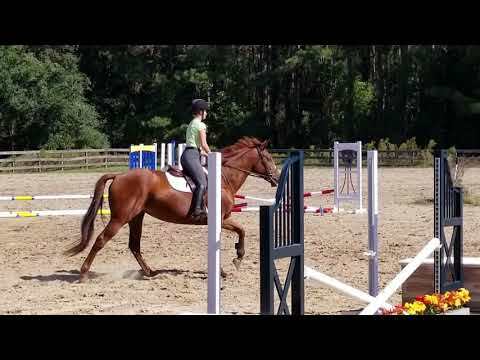 Extremely honest to the jumps, quiet, easy lead change and very fancy under saddle. 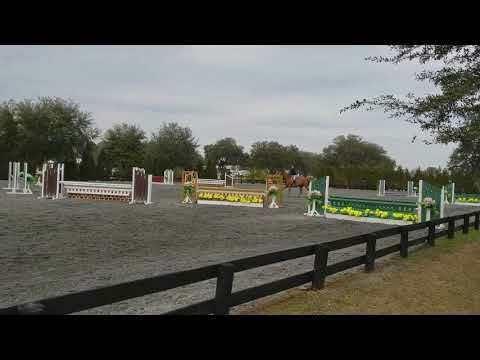 Great mover, pinned 2nd out of 8 under saddle and 3rd over fences at HITS AA Ocala at her debut show as a 5 yr old in the 3' 0 Children's Hunter and absolutely has the scope to do the 3'6". Would make an excellent Derby mount. Tons of potential at an affordable price. Owner off to college, would consider a lease.